Home/Hard Knox Blog, Partnership/Forza Forni! 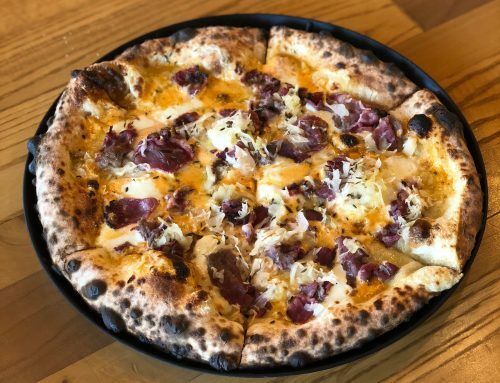 We’ve introduced you to the wood fire oven that cooks every Hard Knox pizza. 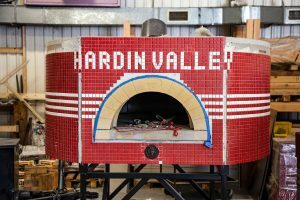 This week we want to introduce you to the masterminds behind our Hardin Valley oven- Forza Forni! 15 years ago, a man named Peter Forni had been living in Spain, where Italian ovens were a common way to cook delicious food. 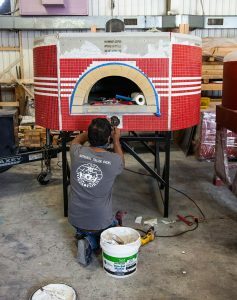 When the time came for Peter to move to California, he decided that he wanted to bring authentic Italian ovens to America. He began by hiring a small number of men to import and install the Pavesi ovens. At the time, there were few to no Italian ovens available in America. 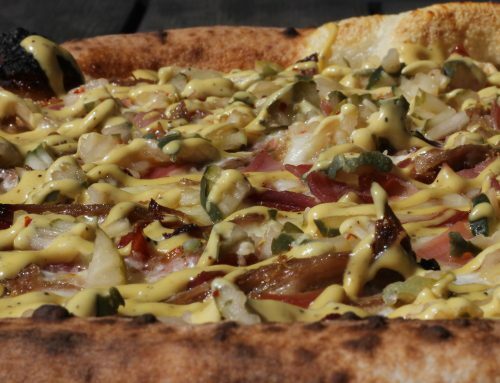 From the very beginning, Forza Forni focused everything on coming from a chef’s perspective. 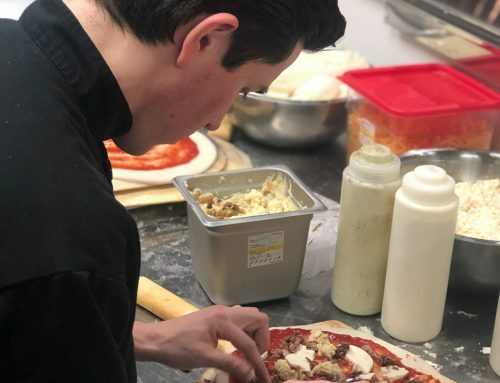 Every choice the company made was about picking the products that ended in creating the absolute best pizza for each chef. In order to maintain this perspective, Peter would hire people with culinary experience to not only bring their knowledge, but to have a team who actually understood the products they were selling. Over time, Forza Forni experienced a great amount of organic growth. As the company began to have more success in the states, more Italian companies wanted to partner with them. With every partnership that Forza Forni encountered, they were sure to work with the companies with the highest quality Italian equipment. Forza Forni was taking these companies who had previously had a strong presence around Italy, and giving them presence it America. Today, Fornza Forni has sold ovens to 39 different states! 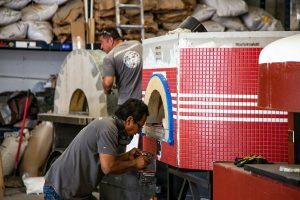 While talking to our partners over at Forza Forni, we not only asked them to give us some background on their company, but to give us the history on the specific oven we have at Hard Knox, the Pavesi Oven. The Pavesi oven bakes much stronger and more stable than other ovens. In fact, the oven actually gets stronger the more you bake it in. Every time it is used, the life of the oven extends where as other ovens break down over time. Not only did Pavesi aim to create a better and more stable oven, but he also created the oven floor to be one solid piece, which had never been done before. He believed that if he the oven was one piece, it would get completely even baking because heat would not have to jump over titles to. The Pavesi oven that was brought to us by Forza Forni is truly unique. 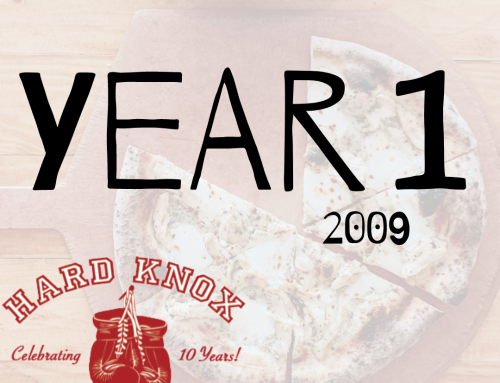 It allows Hard Knox to create an unforgettable pizza every time. We are so thankful for our partners over at Forza Forni and are so impressed with all they are accomplishing. 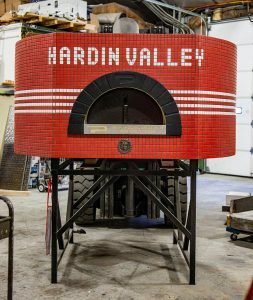 Be sure to check them out online and stop by our Hardin Valley store to grab a pizza created in the extraordinary oven!